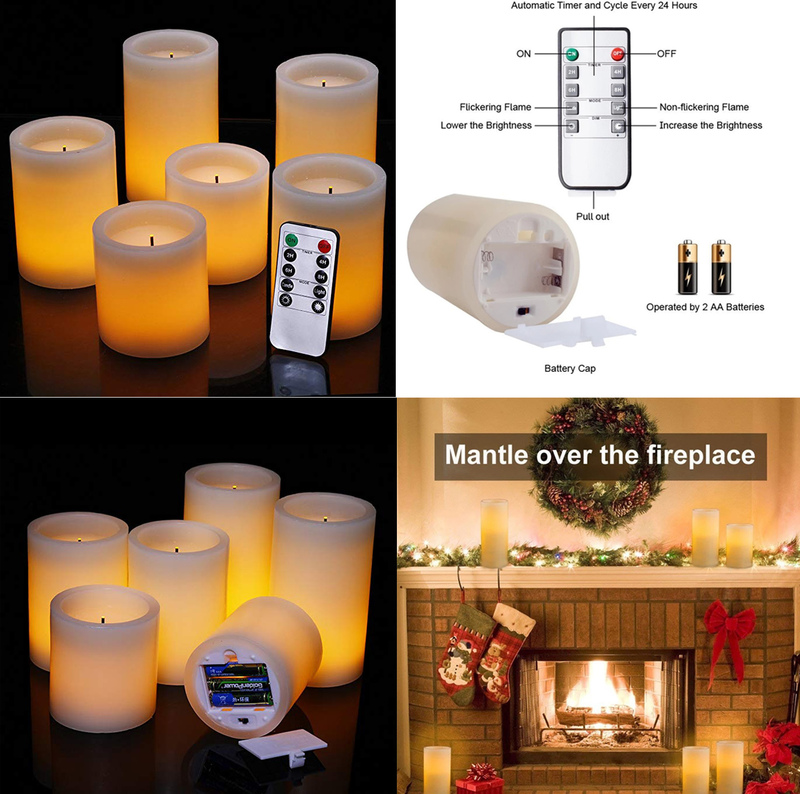 Thanks for your support over Comenzar Flameless Candles in the past years. If you are interested, please seize this opportunity in time and feel free to contact us. Thanks!